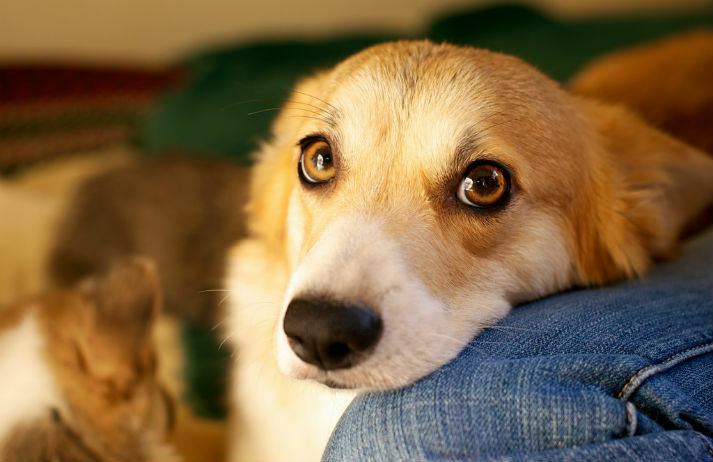 No one can resist puppy dog eyes – whether it's for your own dog or a stranger's on the tube. The reason you can’t get enough of your dog is now scientifically proven – people don’t exaggerate when they say they love their dogs; they feel the same affection for them as they do their own families. You’re treating yourself to last night’s leftovers, when your dog comes trotting over, nose in the air. But with that adorable face and all that affection, how are you supposed to say no? Pedigree Tracks is an app that gives owners a tangible idea of what their dogs need to be the healthiest they can be. The $59 billion pet market is a crowded one. Breaking into it is tough, and demands an understanding of the modern pet owner – or more accurately, pet parent. It’s exactly sort of nous that has helped former restaurant manager Tina Nguyen make her mark. The ad industry has fallen in love with cute animals. McVitie’s offers up 'Sweeet' kittens and puppies, O2 has a cat acting canine, and Three has featured both a moonwalking pony and a hilariously-dressed pug. But why do puppies, ponies and penguins mean such serious business? Pets have long been seen as family members, but does that mean they should be eating like one? FreshPet is just one of a large number of companies targeting these pampered pets’ 'parents' with high quality human-grade dog and cat food products fresh from the fridge.